Re-key services - if you don't want to change your lock, Dartford locksmiths can re-key your old locks to fit the new keys. 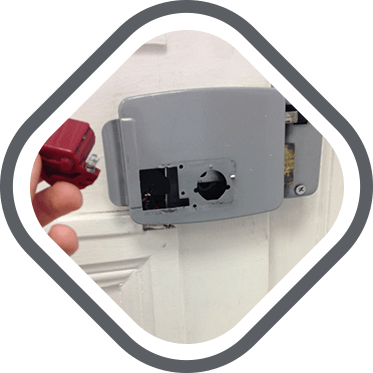 Lock picking service - our team of locksmiths in Dartford can easily pick your door lock in case of a lockout. This service is available to all residents of Kent 24 hours a day, 7 days a week. 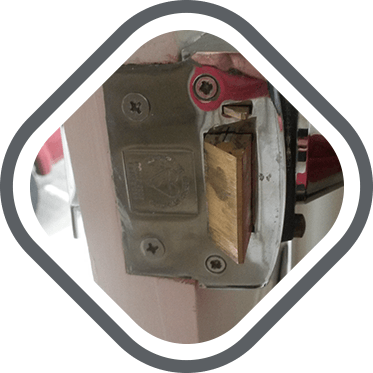 Lock repair and installation - You deserve locks that turn easily and will keep your property secure. Our security experts can repair your locks or install new locks - call us promptly after a burglary or a move to a new flat. Door Locks - our technicians carry a variety of door locks at all times. If you need to install a new lock you can choose any brand available on the market - Yale, Banham, Chubb and more. 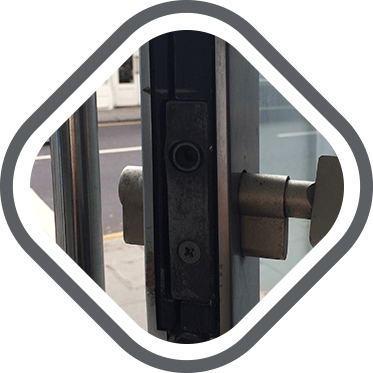 Access control - our commercial locksmith services include security systems and video surveillance systems installation, and for your home we would suggest padlock locks and alarm security systems. Security advice - our technicians can always advise you on keyless entry systems, digital locks, intercoms and CCTV systems for your office premises. Safes and vaults - prior to safe installation Dartford locksmith will advise you not only on the most suitable safe model for your home or office, but also on the best location for the safe. Car locksmith - includes all auto locksmith services: car alarm systems installation, replacement of transponders or VAT keys, car lockouts and car key duplication. 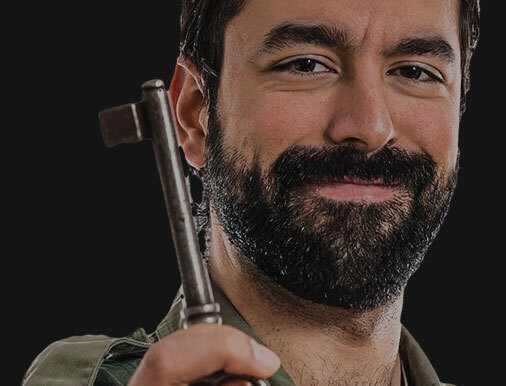 With our Locksmiths in Kent your personal security as well as the security of your property, be it home or office, can be achieved or significantly improved. Don't settle for less, choose our locksmiths in Dartford: 01322 476 138. We serve Dartford, Kent and the surrounding areas. Call today!